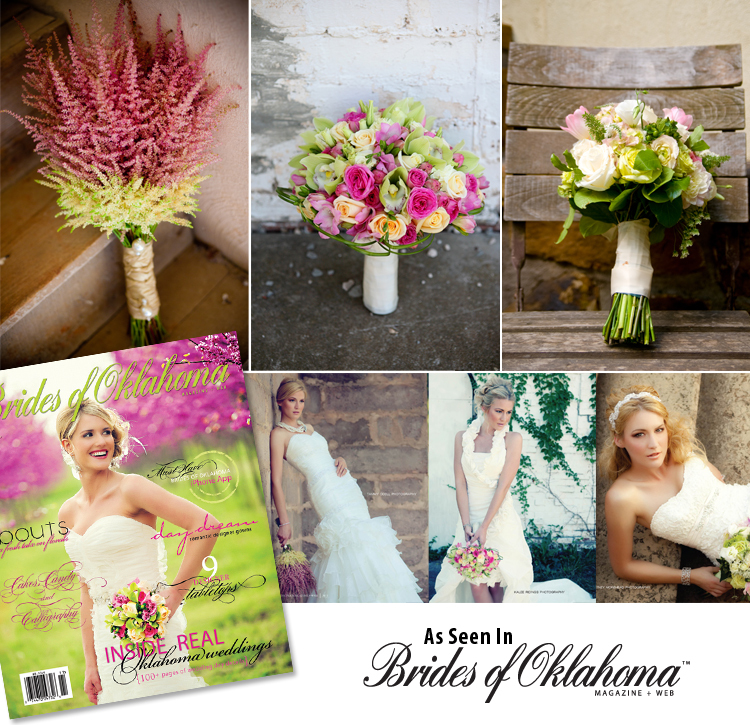 We just had to take a closer look at the fab bouquets seen in our most recent issue of Brides of Oklahoma! 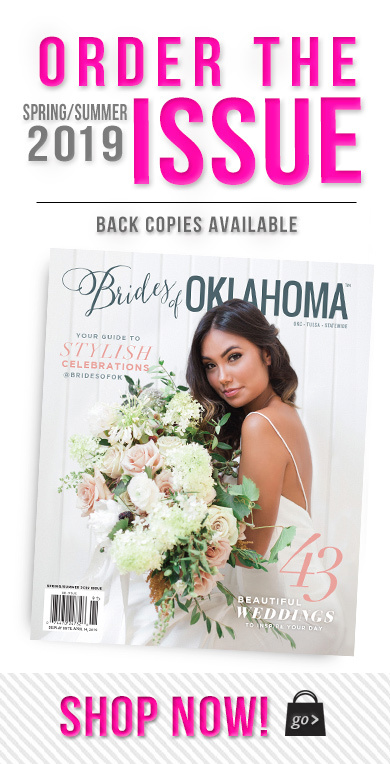 These beautiful blossoms were created exclusively for Brides of Oklahoma as we “‘dreamed the day away.” Our gown editorial features page after page of dreamy looks and exquisite gowns. 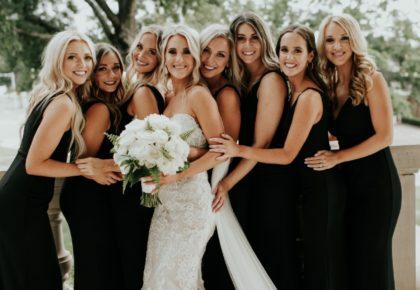 These soft bouquets carried out the theme perfectly. From left to right: This bunch of blushing astilbe was created by Poppy Lane Design from Norman. The soft pinks and delicate shape are perfect for a spring wedding! 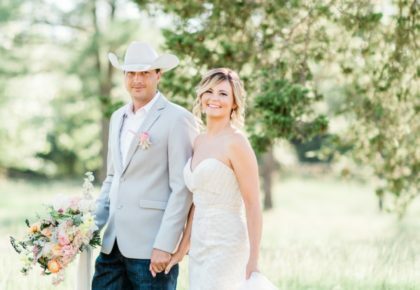 (Captured by Tammy Odell Photography). Next is a vibrant bunch of blooms created by The French Tulip. Shades of pink and green are a fun combo and create a gorgeous bouquet. (Captured by Kalee Ridings Photography). 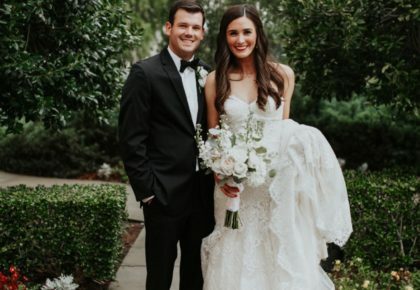 And the final bouquet to grace the pages of our gown feature is from Tulips and Truffles (Captured by Candi Coffman). This beautiful bouquet highlights a combo a Belles of Ireland, garden roses in various shades and much more! We just love the soft feminine look of each bouquet! Check out the full editorial in our Spring/Summer 2011 issue on pgs. 88-107 with photography by: Candi Coffman, Tammy Odell, Courtney Morehead and Kalee Ridings. Click here or on the image above to see all of the behind the scenes videos in the making of the magazine! Cheers!